Éric Rohmer with Arielle Dombasle, Pascal Greggory on the set of “Pauline at the Beach”, 1983. Eric Rohmer on set of “Conte d’Hiver”. 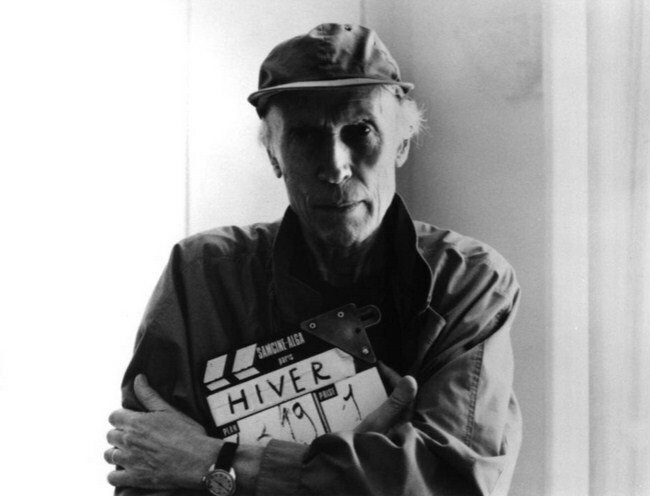 Eric Rohmer on set of “Conte d’Hiver/A Tale of Winter” (1992). Posted on December 15, 2014 December 13, 2014 Categories DecemberTags 1992, A Tale of Winter, Eric Rohmer, on set, Un Conte d'HiverLeave a comment on Eric Rohmer on set of “Conte d’Hiver”.